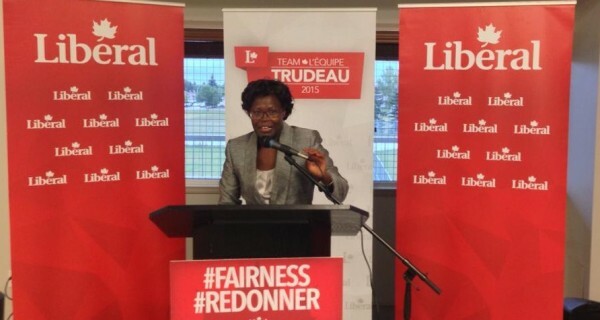 Beatrice Ghettuba won a contested nomination against lawyer Don Padget to become the Liberal candidate in the St. Albert – Edmonton riding. Ms. Ghettuba is a Chartered Professional Accountant and chairperson of Edmonton’s Africa Centre. Chris Austin was nominated as the Liberal candidate in Sturgeon River-Parkland. Mr. Austin ran as the Liberal candidate in the now-defunct Edmonton-Spruce Grove riding in the 2008 and 2011 federal elections, earning 11.5 percent and 9.3 percent of the vote in those races. He was also the provincial Liberal candidate in the Spruce Grove-St. Albert constituency in the 2012 election. 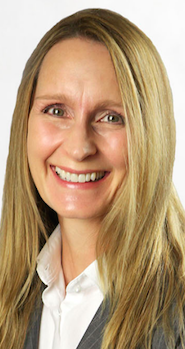 Chandra Kastern is the Liberal candidate in the Red Deer-Mountain View riding. Ms. Kastern is the Executive Director at the Red Deer Symphony Orchestra. Mac Alexander will be chosen as the Liberal candidate in the Bow River riding at a meeting tonight in Chestermere. Mr. Alexander is listed online has having served as Vice-President of the University of Calgary Liberal club from 2014-2015. After Mr. Alexander’s nomination today in Bow River, the Liberals will only be short one candidate in Alberta – in the Calgary-Nose Hill riding. UFCW 401 activist Saba Mossagizi was chosen as the New Democratic Party candidate in Grande Prairie-Mackenzie, becoming her party’s 34th and final candidate to be nominated in Alberta. Ms. Mossagizi ran for the provincial NDP in the Vermilion-Lloydminster constituency in the recent provincial election. She earned 19.4 percent of the vote and placed third in that race. Lac La Biche resident Brian Deheer is the Green Party candidate in the Fort McMurray-Cold Lake riding. Mr. Deheer is General Manager of the Students’ Association of Portage College and chairperson of the Athabasca Watershed Council. Simon Oleny is the Green Party candidate in the Red Deer-Mountain View riding. Les Kuzyk is the Green Party candidate in the Red Deer-Lacombe riding. 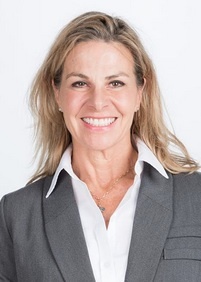 Mebreate Deres is running as an Independent candidate in the Edmonton-Manning riding. 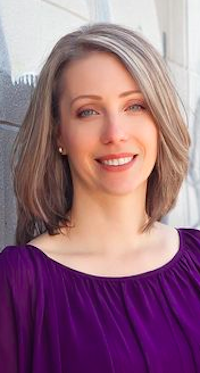 Her Facebook page lists her as the executive director of the Lasting Impact Families in Edmonton Society. 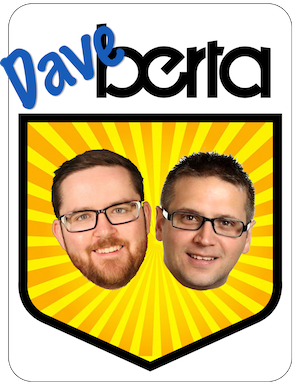 This entry was posted in Alberta Politics and tagged Alberta Federal Candidate Nomination Update, Beatrice Ghettuba, Brian Deheer, Chandra Kastern, Chris Austin, Les Kuzyk, Mac Alexander, Mebreate Deres, Saba Mossagizi, Simon Oleny on September 8, 2015 by Dave Cournoyer. Caught slow out of the gates nominating federal candidates in Alberta, the New Democratic Party has caught up and is now only one candidate short of a full-slate in the province. 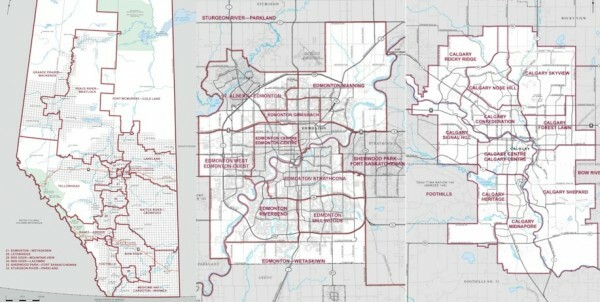 The NDP recently nominated candidates Joanne Boissenault in Banff-Airdire, Katherine Swampy in Battle River-Crowfoot, Matt Masters Burgener in Calgary-Heritage, Bruce Kaufman in Calgary-Nose Hill, Stephanie Kot in Calgary-Rocky Ridge, Khalis Ahmed in Calgary-Signal Hill, Doug Hart in Red Deer-Lacombe, Paul Harris in Red Deer-Mountain View, and Ken Kuzminski in Yellowhead. The only remaining vacancy for the NDP is in the Grande Prairie-Mackenzie riding. In Metro Edmonton, Omar Mouallem writes about potential NDP candidates shunned or disqualified after taking public positions on the Israel-Palestine issue. 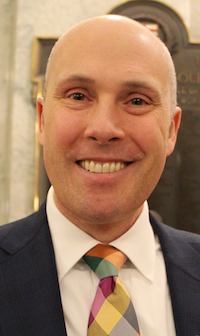 The Liberals have recently nominated Christopher Brown in Peace River-Westlock, Garry Parenteau in Lakeland and Reagan Johnston in Grande Prairie-Mackenzie. The Liberals are expected to acclaim Andy Kowalski in Battle River-Crowfoot and Chandra Kastern in Red Deer-Mountain View. The Liberals have yet to nominate candidates in Bow River, Calgary-Nose Hill, St. Albert-Edmonton, and Sturgeon River-Parkland. Liberal activists in the St. Albert-Edmonton riding are said to be quietly supporting Independent MP Brent Rathgeber‘s re-election. UPDATE: Two candidates are contesting the Liberal nomination in St. Albert-Edmonton: Beatrice Ghettuba, a Director of the Africa Centre, and Don Padget, a lawyer and recent nomination candidate in the Edmonton Centre riding. The Marxist-Leninist Party has made a surprisingly strong appearance on ballots in this federal election with candidates nominated in seven Alberta ridings: Kevan Hunter in Calgary-Confederation, Peggy Askin in Calgary-Midnapore, Daniel Blanchard in Calgary-Skyview, Mary Joyce in Edmonton-Griesbach, André Vachon in Edmonton-Manning, Dougal MacDonald in Edmonton-Strathcona, and Peggy Morton in Edmonton-West. This entry was posted in Alberta Politics and tagged Alberta Federal Candidate Nomination Update, André Vachon, Andy Kowalski, Bruce Kaufman, Chandra Kastern, Daniel Blanchard, Doug Hart, Dougal MacDonald, Garry Parenteau, Joanne Boissenault, Katherine Swampy, Ken Kuzminski, Kevan Hunter, Khalis Ahmed, Mary Joyce, Matt Masters Burgener, Omar Mouallem, Paul Harris, Peggy Askin, Peggy Morton, Reagan Johnston, Stephanie Kot on August 29, 2015 by Dave Cournoyer.